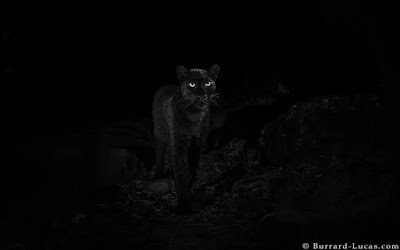 Wednesday, February 13, 2019 - British wildlife photographer, Will Burrard Lucas, captured a rare black leopard prowling the plains of Laikipia. 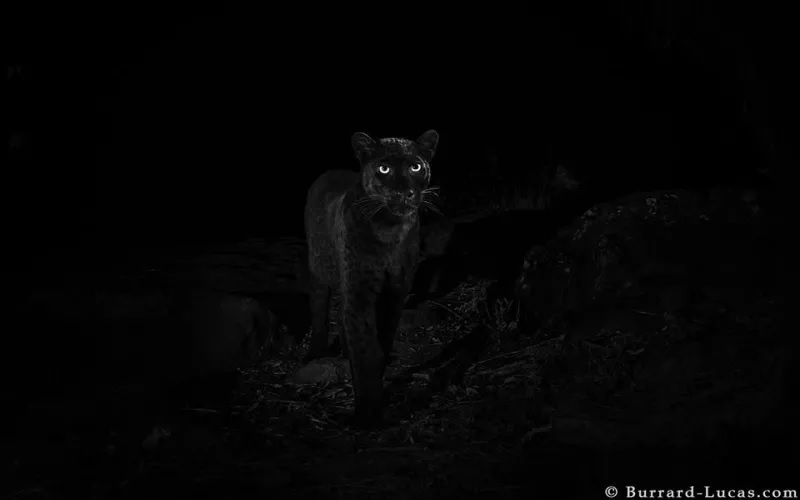 The black leopard is the first to be captured on camera in Africa in a span of 100 years. The last sighting of such a leopard was in 1909 in Ethiopia. The photographer flew from Britain and camped in Laikipia after hearing rumours that the black leopard has been sighted prowling the plains. 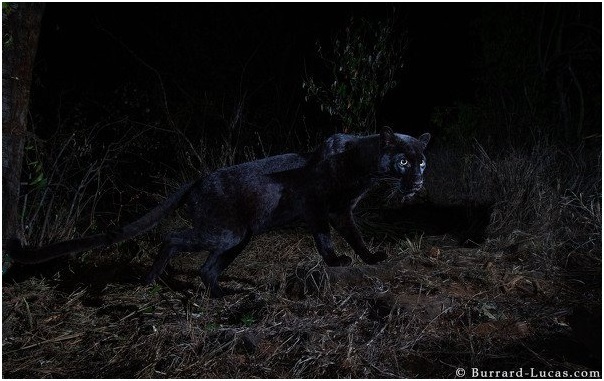 He mounted high quality cameras and special equipments including wireless motion sensors in the area the rare black Leopard is said to be frequenting. The photographer was shocked and stunned when he checked one of the cameras and saw the black leopard prowling through the plains while staring at the camera lens. 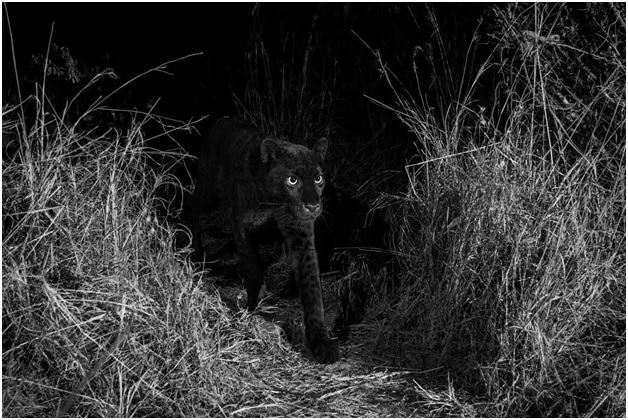 See photos and video of the rare black leopard. Kenya is indeed a beautiful Country.